Opinions vary wildly and are often based on minimal information. Nope, we’re not talking politics here, this is electric cars. 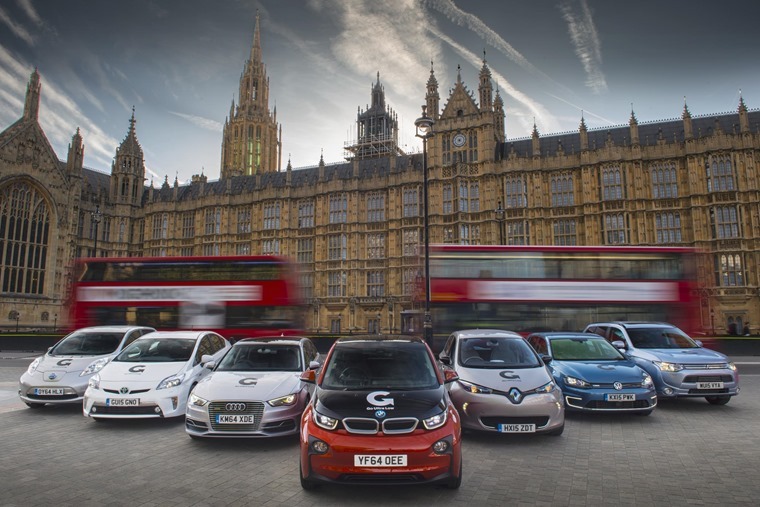 The whole EV debate has become a hot topic in recent times as the UK government and others declare their intention to do away with fossil-fuelled new cars by 2040 or sooner. There are also plenty of EVs being launched to further tempt us, while sales figures show diesel is on the wane. Yet there’s still a lot we either don’t know or are not told about EVs, so what’s to be done? In California, USA, the answer has been to establish a community outreach programme aimed at telling as many drivers as possible about their options when it comes to EVs. 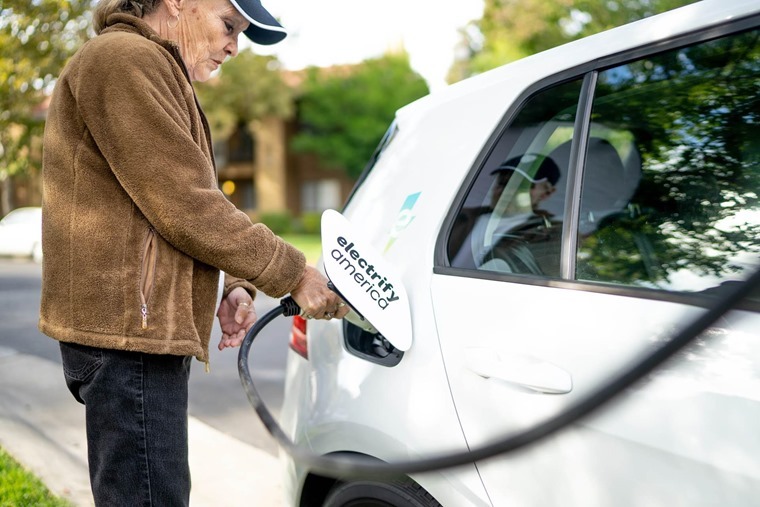 Run by Electrify America, the scheme is a collaboration with other community-based projects to talk to those who either don’t know about EVs or assume they are too expensive for them. As a consequence, many of Electrify America’s partners work with low income or disadvantaged people. 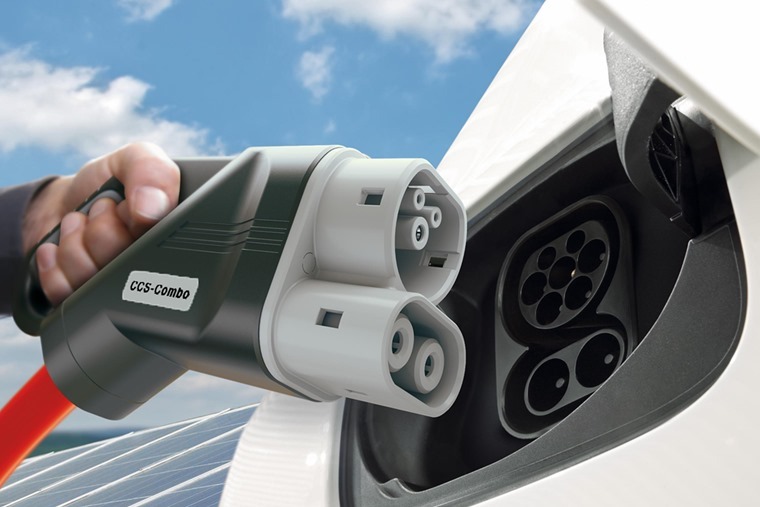 Richard Steinberg, senior director of Electrify America, said: “We believe these organisations will raise awareness that zero emissions vehicles can affordably meet most consumers’ mobility needs. The gap between the perceived and actual affordability of ZEVs appears to be significant and it presents an opportunity to have a meaningful conversation within California’s low income and disadvantaged communities about the benefits of these vehicles." It helps that in California there is a general acceptance of EVs by the wider consumer public and there are incentive schemes in place to encourage car drivers to make the switch to battery-powered cars. Part of the mission for Electrify America is to address the amount of information on offer to consumers and provide accurate details on the cars, their range and the charging options. Those are the three areas where so much of what should be a debate in the UK lies, yet we often find it descends into an argument rather than trying to move the process forward. Whether you like the idea of EVs or not, they are emerging as a large part of the new car market, which means more of us will be leasing them in the near future. It helps that leasing allows us to spread the cost of what can be expensive EV choices, but where those who lead go, others will soon follow. What we do know for certain is the UK government, and others, are moving to tax petrol and diesel cars more heavily. This is a tried, tested and blunt instrument to force change on drivers, which we last saw when it was used to encourage the sale of diesel cars to lower carbon dioxide emissions. Hit drivers in the pocket and they will change their habits. It might take longer than some in government would like, but we also have to remember that a car is a huge financial consideration for most people, so chopping and changing on a whim is not possible. We also know that fuel costs are going up and are not likely to ever come down again in any significant way. Much of the cost of a litre of fuel goes to the government in the form of fuel duty, so again the government has a direct way of steering us towards more efficient means of travel. What the government has so far failed to do is explain its approach in a clear, concise manner. Nor has it stated how it intends to reach a destination of zero petrol- or diesel-only cars by 2040 or 2032 or whatever this week’s target is. That causes confusion for drivers and companies that sell cars, those who lease or businesses that run fleets. No information is the worst possible scenario as this allows speculation and incorrect data to fill the void. So, the government has a long way to go to educate the public about its EV plans and how the UK will move towards an electrified future. 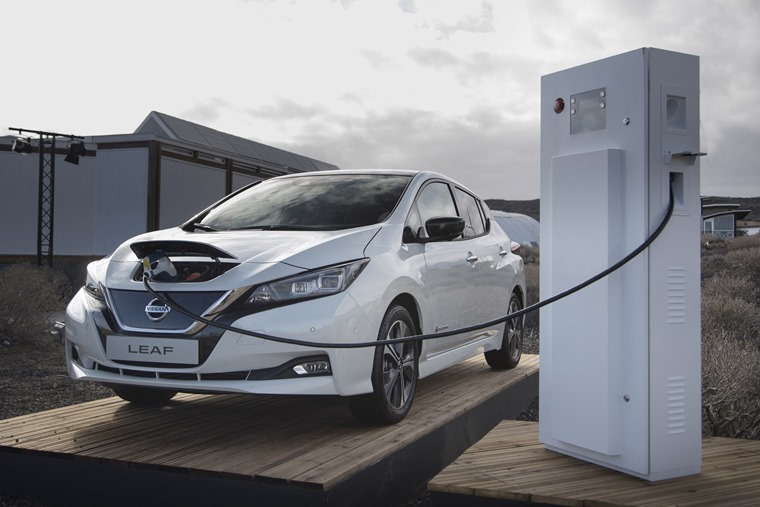 This has to include vital detail about access to chargers, how widespread the charging network will be and how those of us without easy home access to charging sockets will keep our cars running. There are also solid facts needed about infrastructure, who will provide and pay for it, and how it will be integrated into our cities, towns, villages and rural areas. Energy companies are making some inroads into explaining their approaches to greater EV use, but this is chicken and egg for them. They need more people to adopt an EV as their car to justify installing more chargers, but drivers need more charging points to be confident they can use an EV easily. Certainly, the EV charging network is improving all the time, but it’s small steps at the moment. A sticking point in all of this that has to be mentioned by many, and that will surely be the crux of EV growth, is taxation. At the moment, electricity is not regarded as a fuel by Her Majesty’s Revenue and Customs, so it’s not taxed like petrol or diesel. You pay VAT at different amounts depending on where you charge your car, but that’s at a much lower rate than fuel duty. As petrol and diesel cars become less common, the tax take for government will drop considerably and need to be replaced. Guess where that’s going to come from? It’s not the magic money tree, but you and me when we go to charge up our EVs. That will make them much more expensive to run that just now where cost comparisons are not entirely on an equal footing between fossil-powered cars and EVs. Right now, the EV debate poses far more questions than it answers, but that doesn’t mean we shouldn’t be seeking solutions to those queries. Only by asking questions on every facet of this topic and industry will we arrive at the real facts that will allow us to make informed, educated decisions about this form of energy and the cars powered by it. We’re not there yet, but the learning process is sure going to be fun.